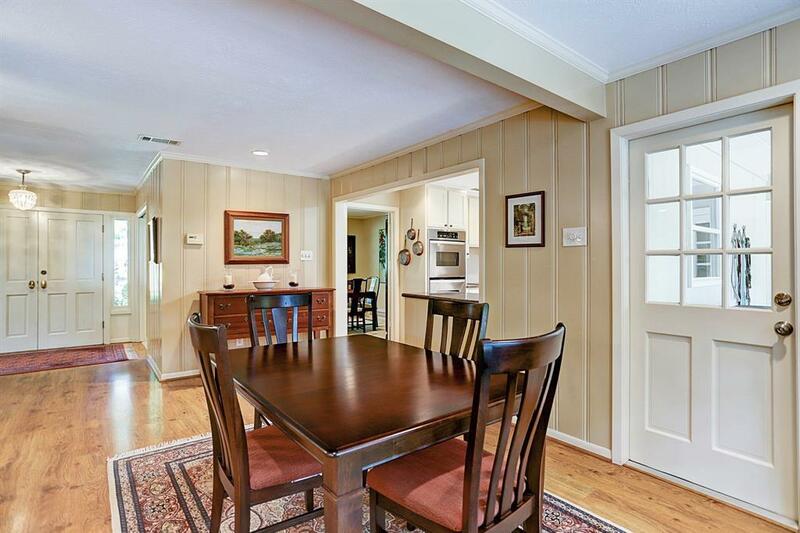 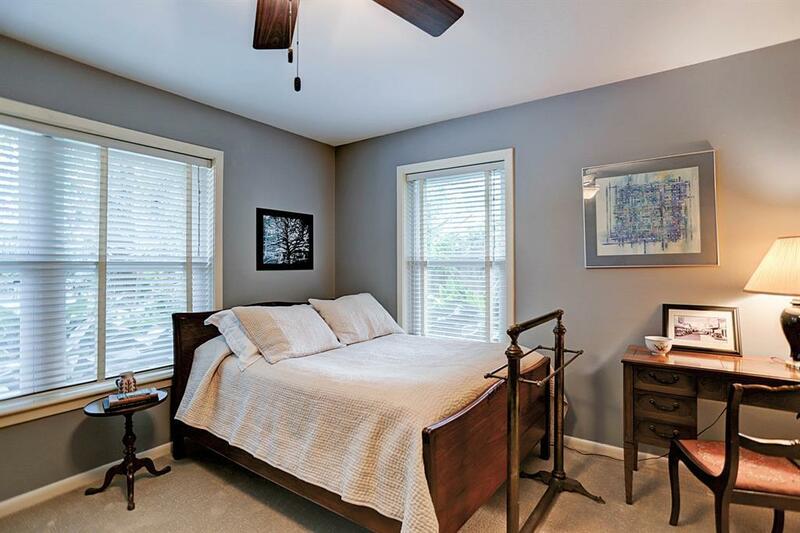 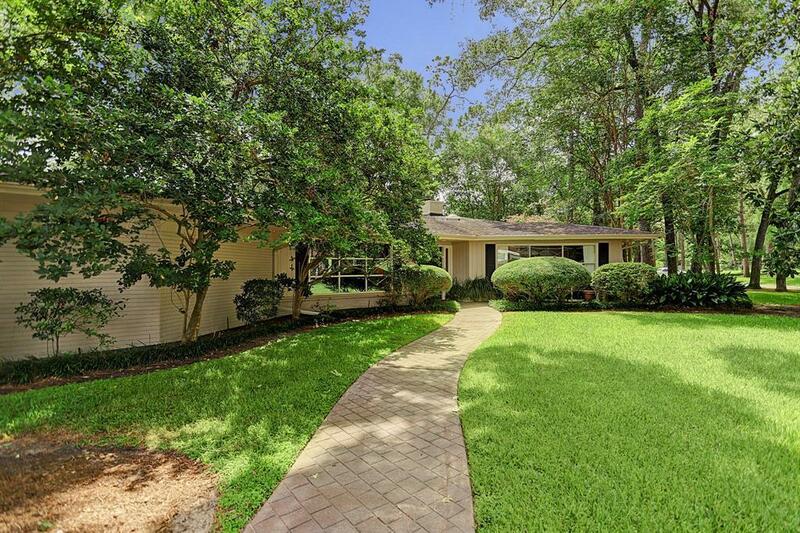 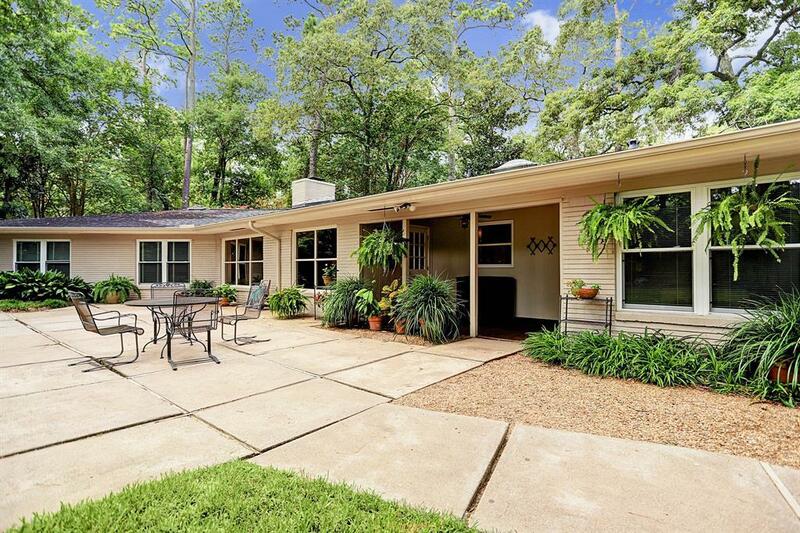 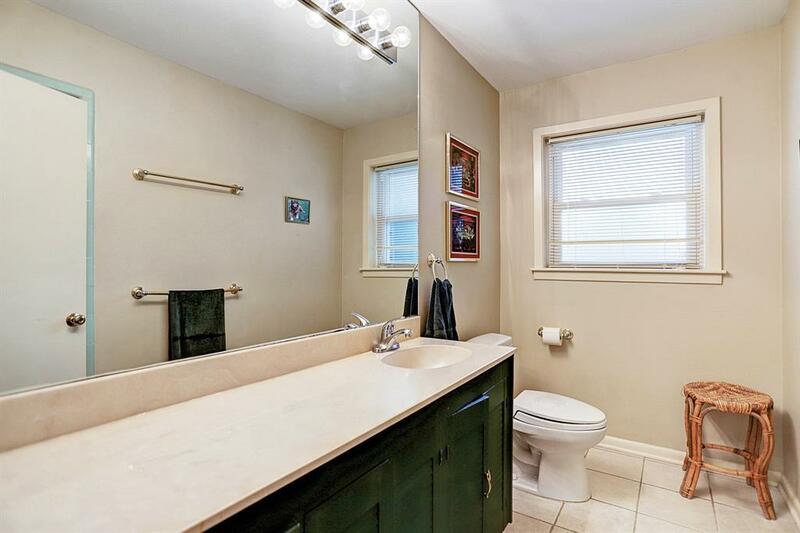 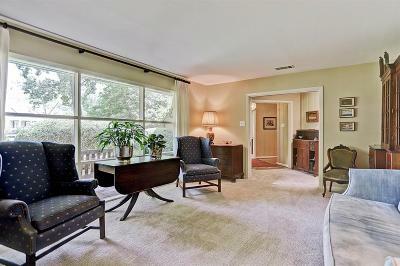 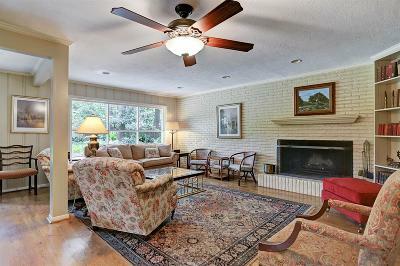 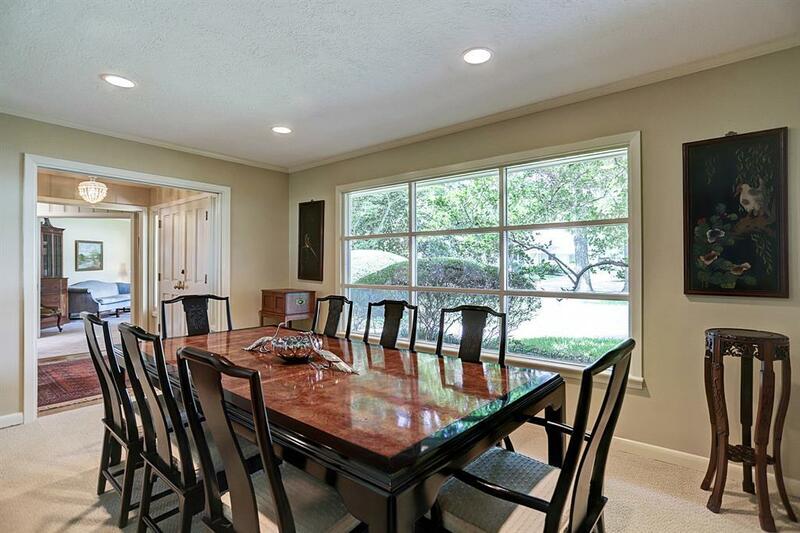 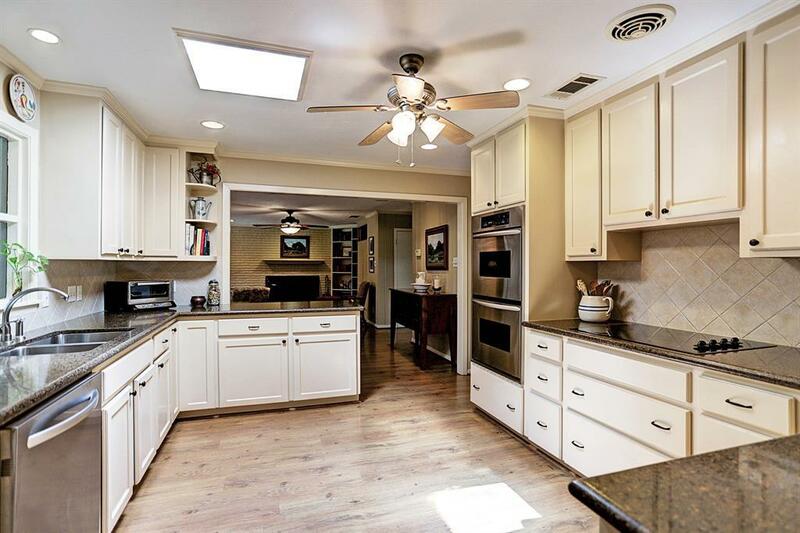 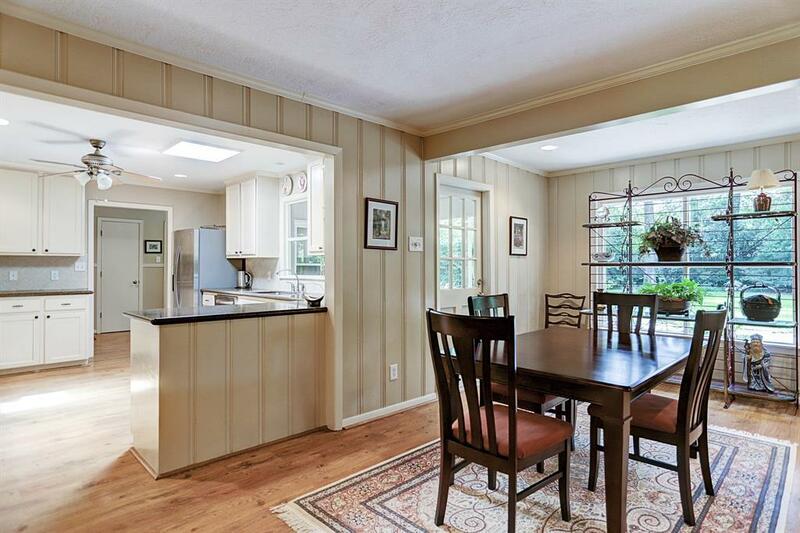 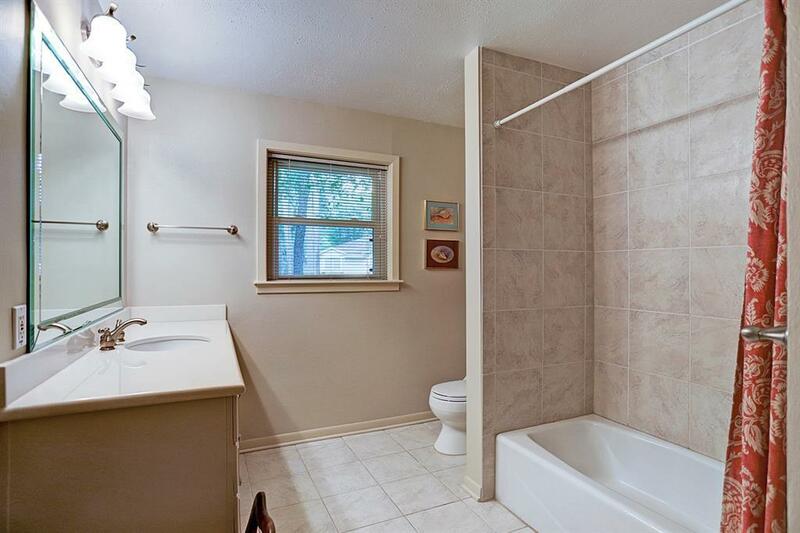 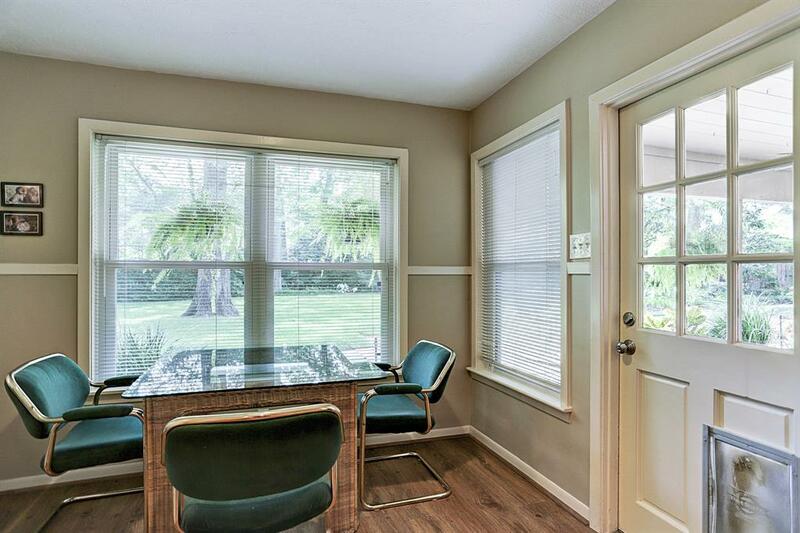 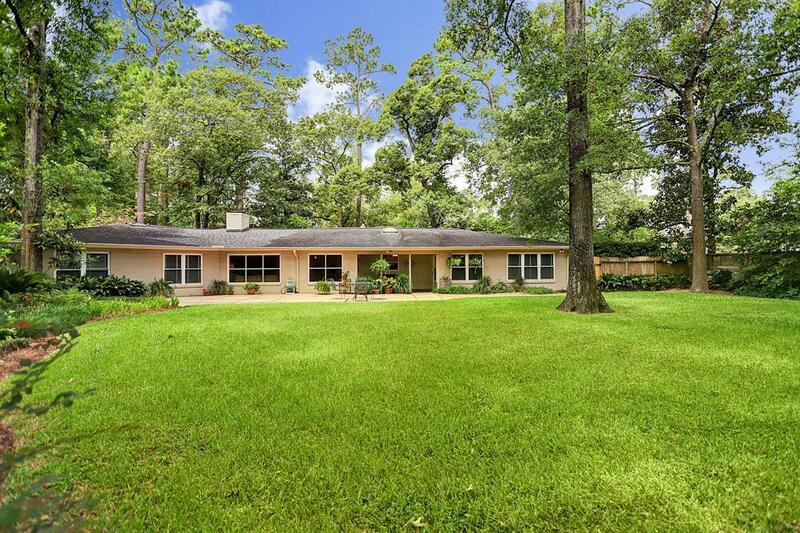 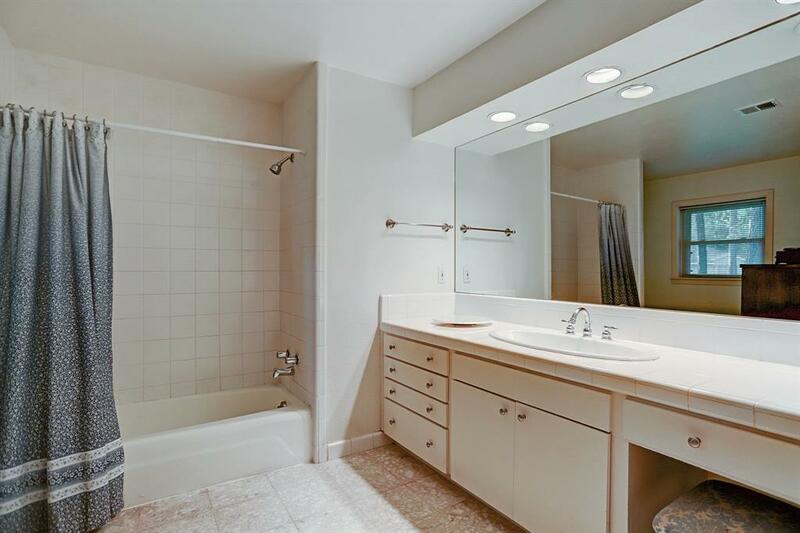 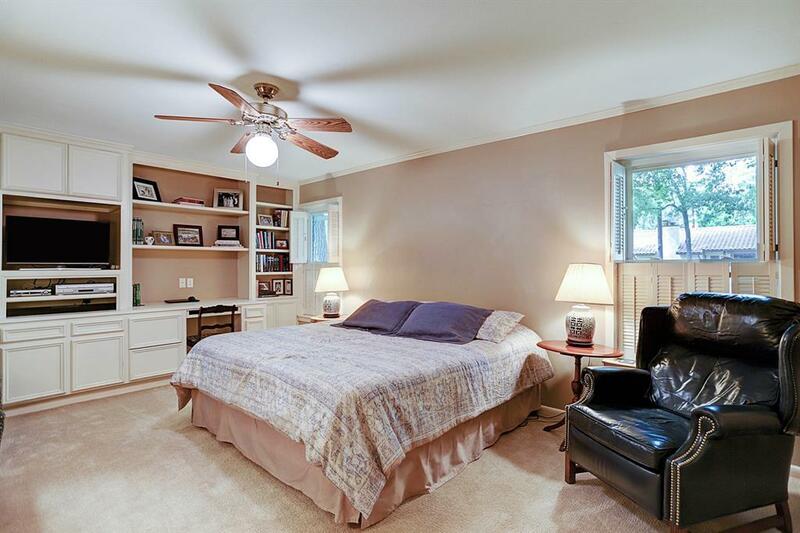 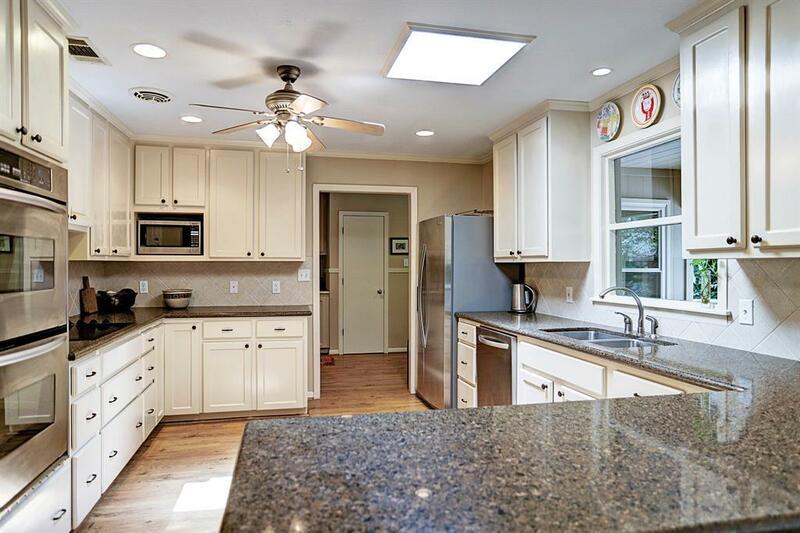 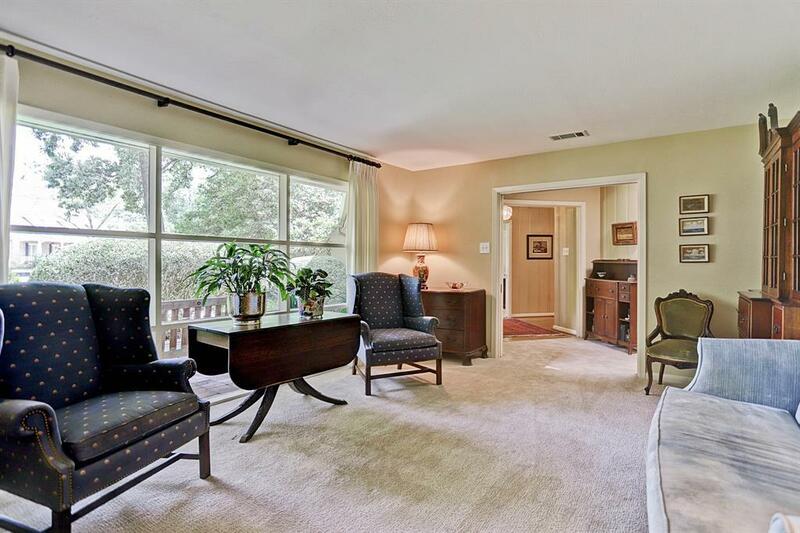 Charming, immaculately maintained ranch style home on a large 25,414 SF lot (per survey). Wonderful curb appeal with great bones. 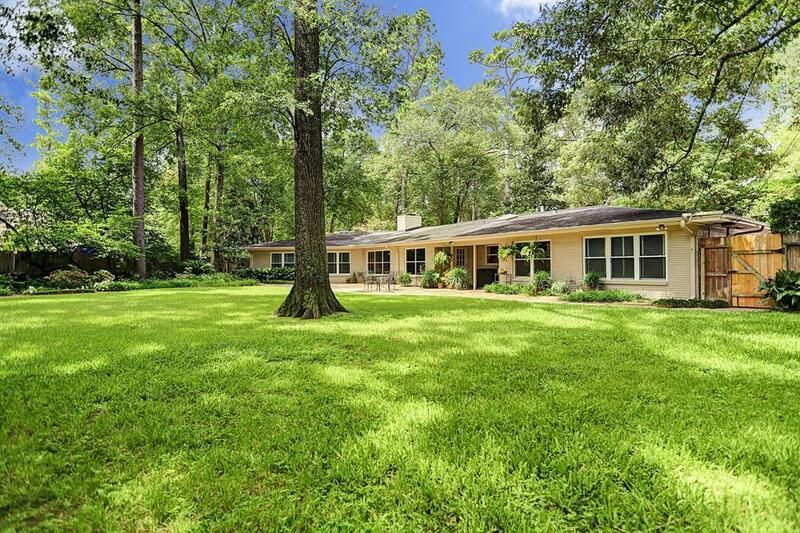 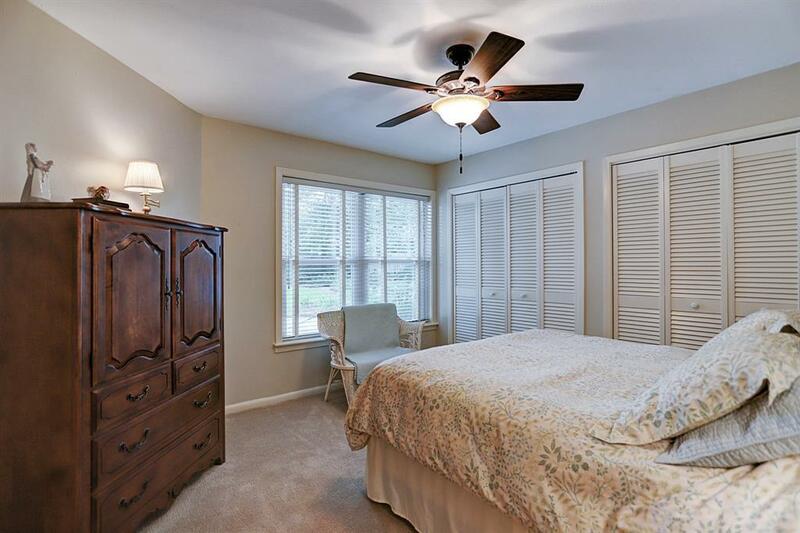 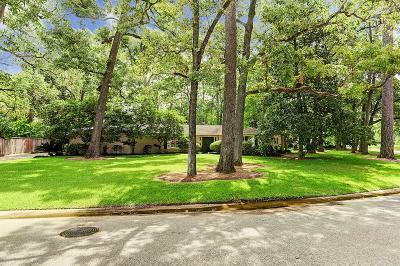 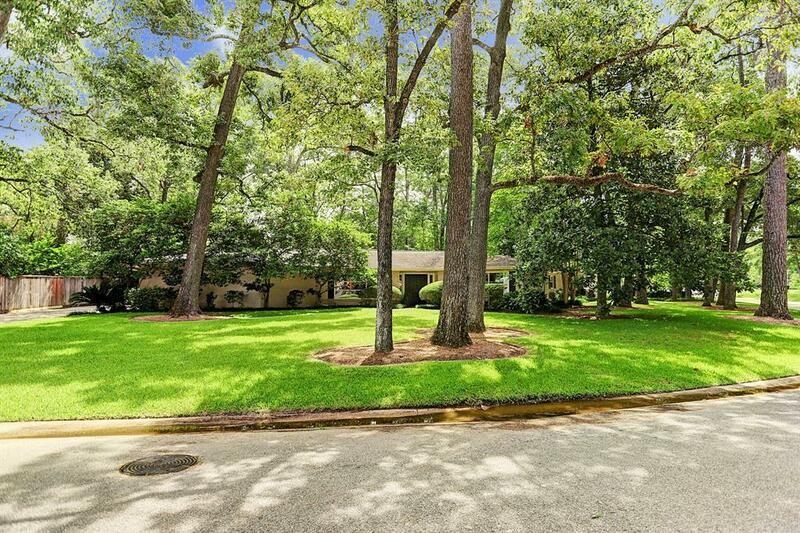 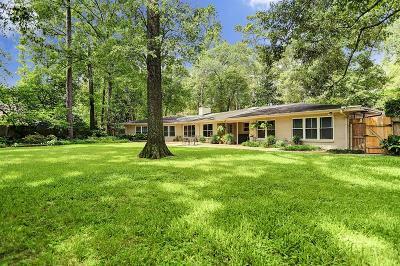 Abundant large trees with spacious, private backyard perfect for oversized pool. Formal living and dining rooms. 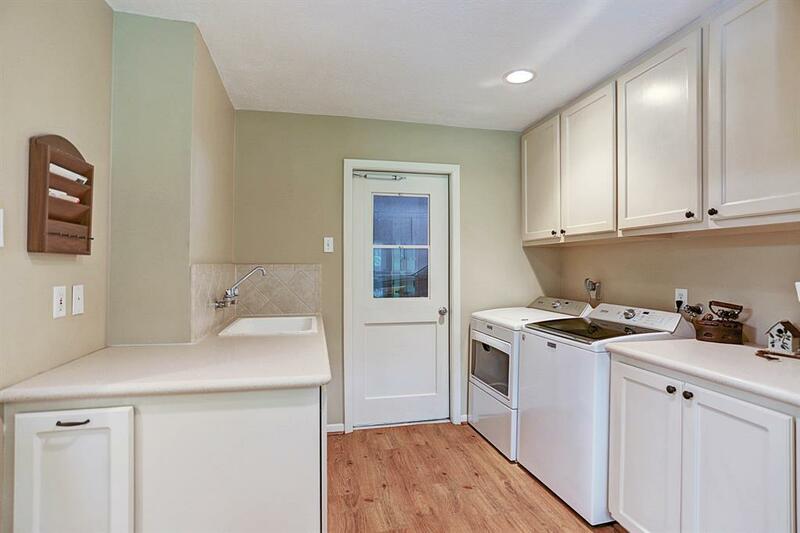 Kitchen open to sizable breakfast room and den with wood burning fireplace. 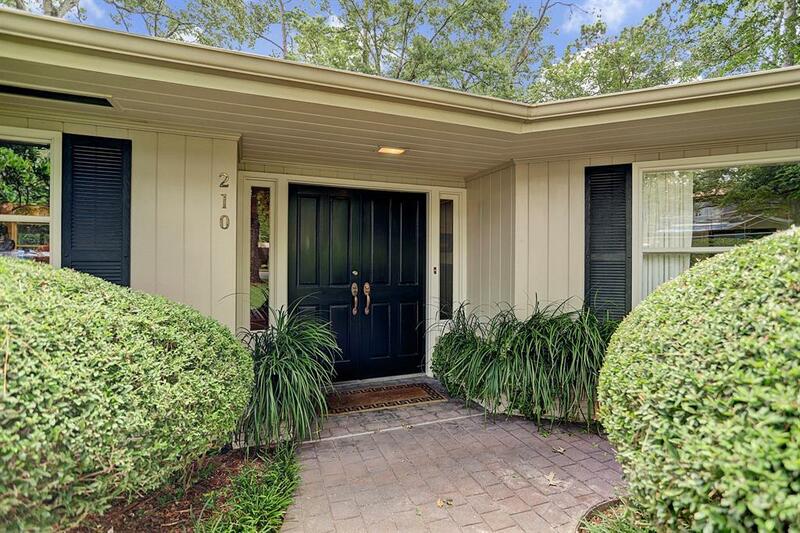 No Flooding during Harvey, per Sellers.